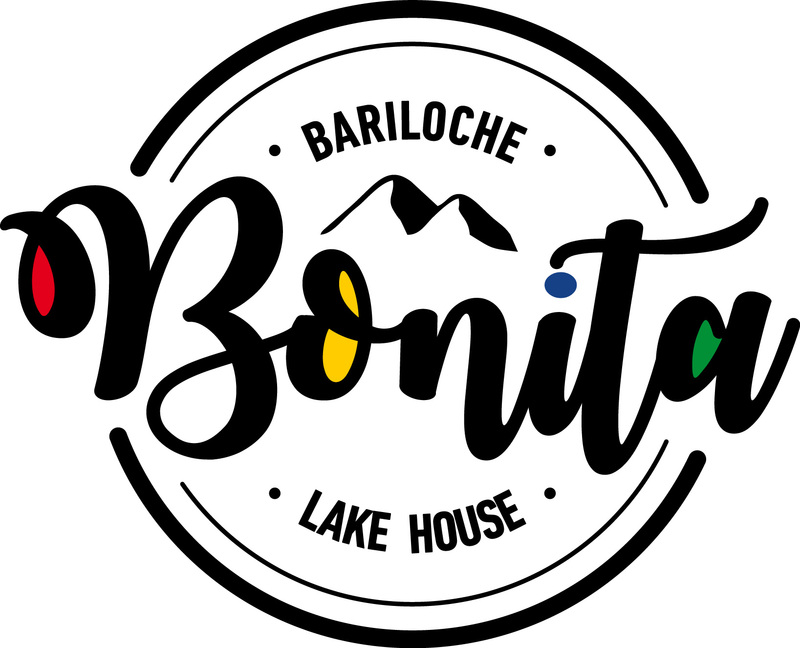 Located in San Carlos de Bariloche, 7 km from Civic Centre, Bonita Lake House features free WiFi access and free private parking. Certain units have views of the mountain or lake. A flat-screen TV is offered. Guests can enjoy various activities in the surroundings, including skiing, fishing and hiking. The guest house also offers car hire. Serena Bay is 3.9 km from Bonita Lake House, while Cerro Catedral Ski Resort is 9 km from the property. The nearest airport is San Carlos De Bariloche Airport, 20 km from the property.